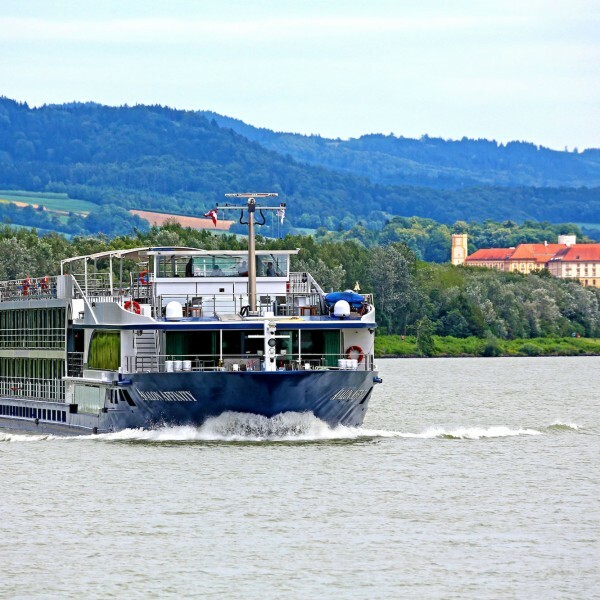 With over one hundred options across four continents, Avalon Waterways offer a wide selection of superb luxury river cruises. 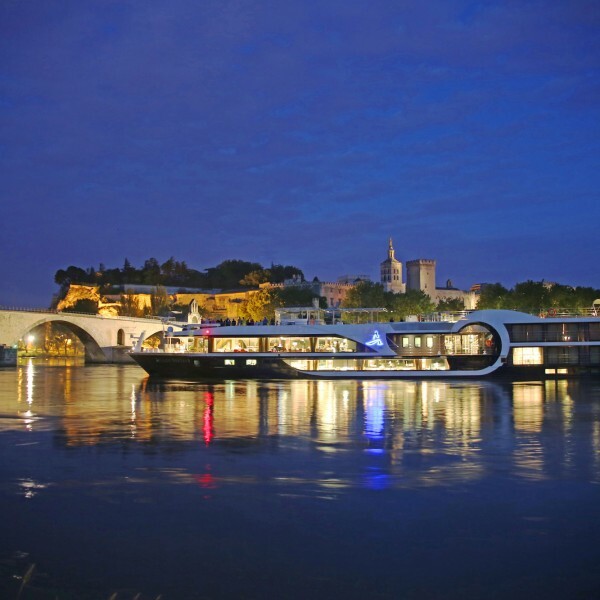 Choose from a wide range of European destinations for your Avalon Waterways river cruise including France, Belgium, Germany, Slovakia and Hungary or venture further afield to Vietnam, Cambodia or China. Cruises range from three nights to twenty four days and you can choose from cruise only getaways to cruise plus land journey itineraries. 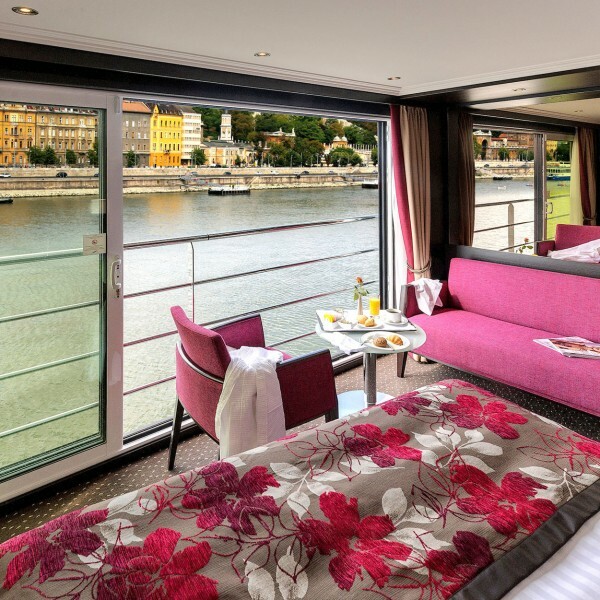 Avalon Waterways navigates with both elegance and ease to deliver a “just right” experience – one that transports you at just the right pace, with just the right amenities, and just the right views. 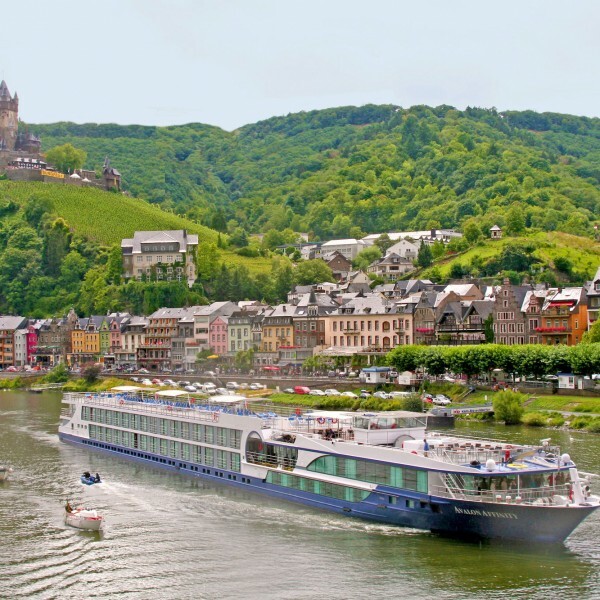 Along the legendary waterways of Europe, Avalon balances enriching activities, included excursions, mouthwatering cuisine, and unmatched service to offer the perfect degree of relaxed indulgence. The Avalon difference. 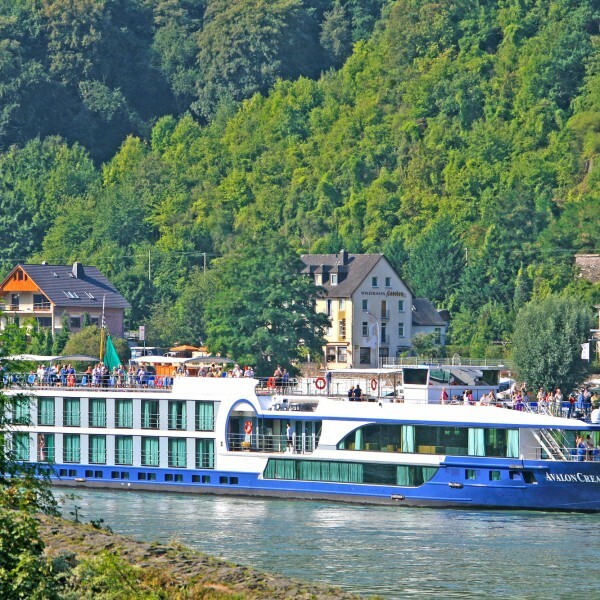 Avalon Waterways sail right into the heart of every port of call, allowing you to explore some magical destinations. 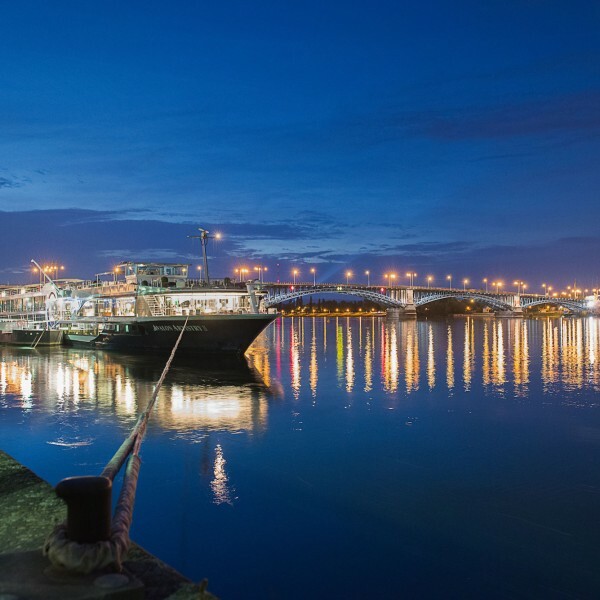 Simply step off the ship and immerse yourself in the local sights and sounds. You can take advantage of the many included, locally guided excursions or do just your own thing, in your own time. 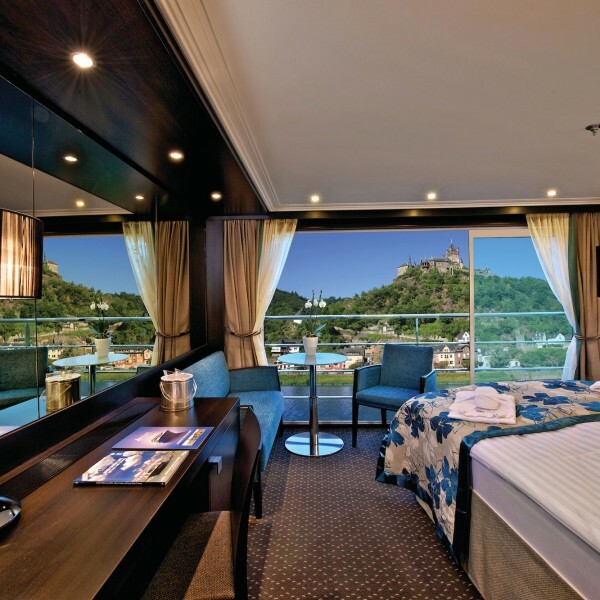 Its fleet of state-of-the-art Suite Ships offer every possible comfort and amenity and and all on-board accommodation is of a luxury hotel quality standard. 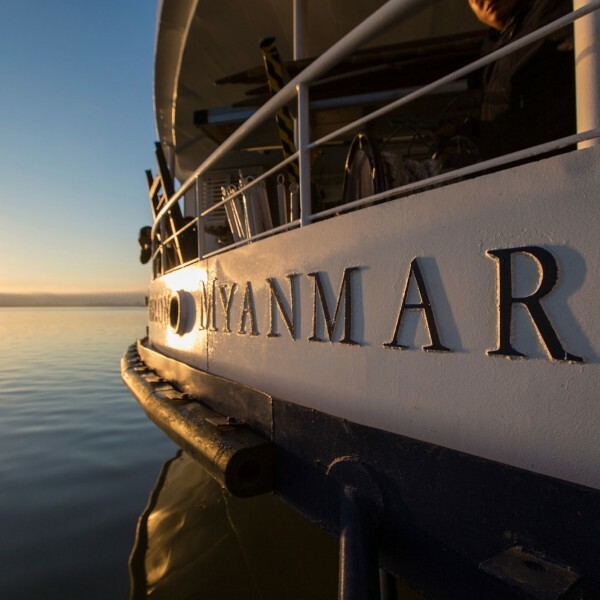 The on-board cuisine is excellent, paired with complimentary regional wines and with a wide choice of informal or elegant dining options you will look forward to each meal with relish. 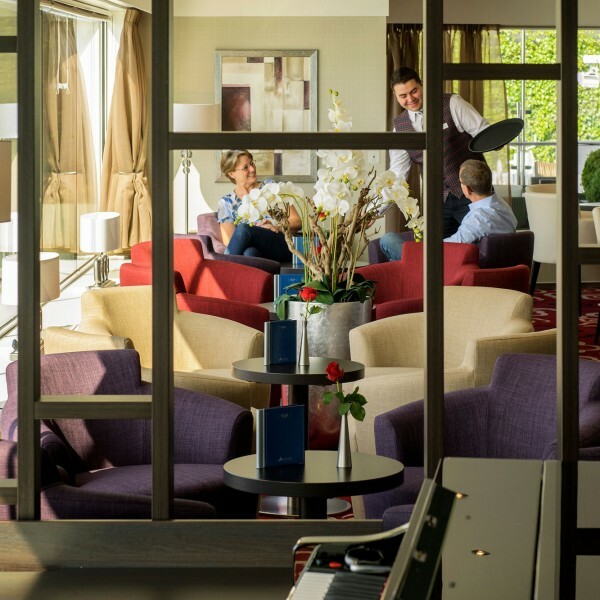 Well known for its attention to the finest of details, Avalon Waterway’s total commitment to impeccable levels of service for all guests makes your holiday that extra bit special. Fully inclusive pricing represents the very best of value with no hidden costs and almost everything included, right down to the gratuities. 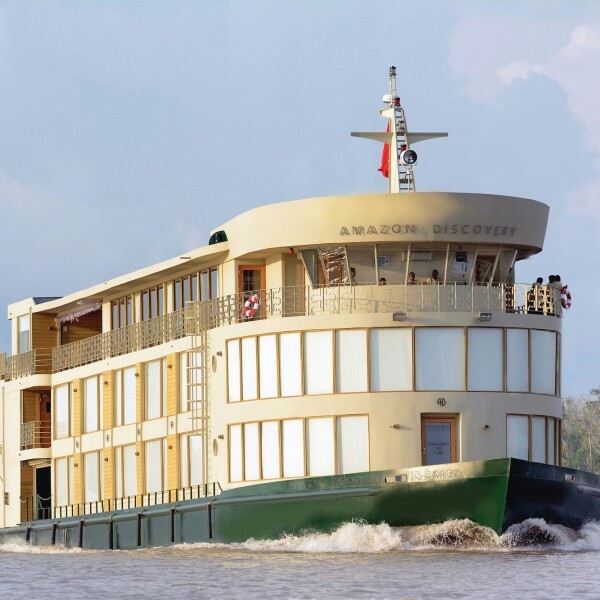 Whether you’d like a romantic mini-break, an extended exploration, or something in between, with Avalon Waterways, you get to choose a river cruise that reveals the very best of Europe, Asia or South America. 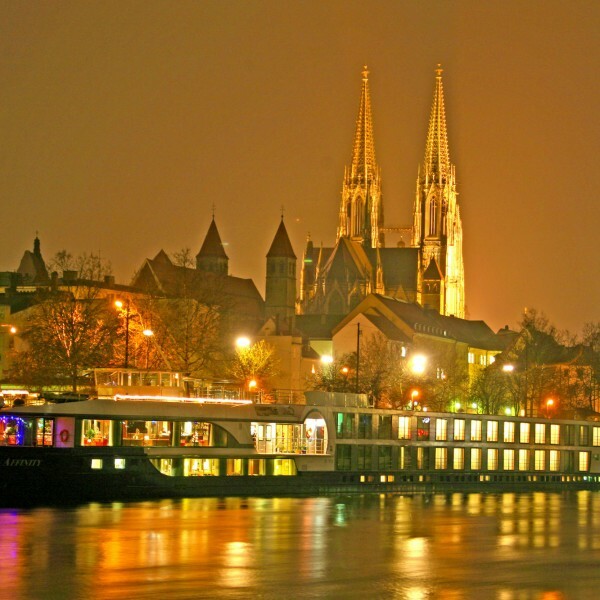 Avalon Waterways offer the highest quality river cruise experience at the very best price and it makes for a fabulous holiday experience. 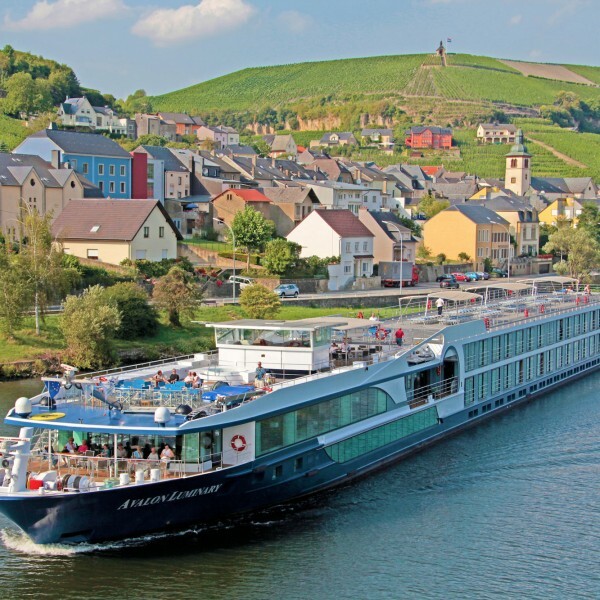 For further information and to book your luxury river cruise with Avalon Waterways, call us on 01923 883523 or email info@ultimatedestinations.co.uk. We will be delighted to be of service.